Laser Sporting is a super fun and rapidly growing sporting activity across the world. It’s a great way to exercise both mind and body in a fun, team-oriented environment. Laser Sports is suitable for all ages 10 and over, and helps to develop fitness, hand to eye coordination, team work & communication skills. Zone Laser Tag is at the forefront of Laser Sporting in Australia, offering Leagues for all skill levels, and boasting some of Australia’s top players who can assist you in developing your Laser Tag skills. Darkzone Box Hill has the largest Laser Sports league in Melbourne, and is the gateway for Melbournians into the Nationals and Worlds scene! 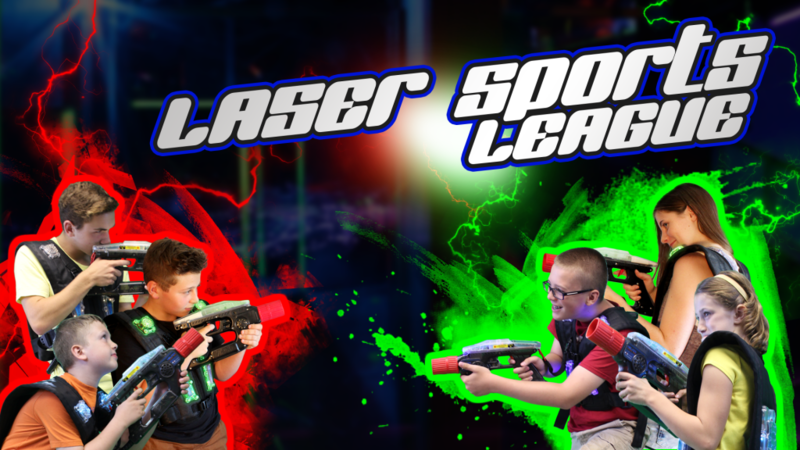 Laser Sports are suitable for all ages 10 and over. You need no experience in Competitive Laser Sports, our experienced staff and players will show you the ropes! Social League is for ages 10 and over, and is a long running League with players of all skill levels. You can join with friends or by yourself. If you join as a full team, we recommend splitting in half and matching up with some experienced players for a season or two, to get the hang of things. Our advanced handicapping system ensures that teams of varying skill levels can compete on an equal playing field, but having experienced campaigners to show you the ropes really helps. Yes, Australia has the healthiest Laser Sporting community in the world. Each year we host a Laser Tag tournament that averages over 35 teams from around Australia and New Zealand called The Zone Laser Tag Australasian Championships. If you ever wanted to train a Laser Tag team to play amongst the best, here is your chance!